Welcome to The Lori Rose School of Homeopathy and thank you for your interest in my professional online courses. New users can purchase the course by selecting the 'Buy Now' button to the right. Payment is made via Paypal and once payment received you will receive your user id and password. 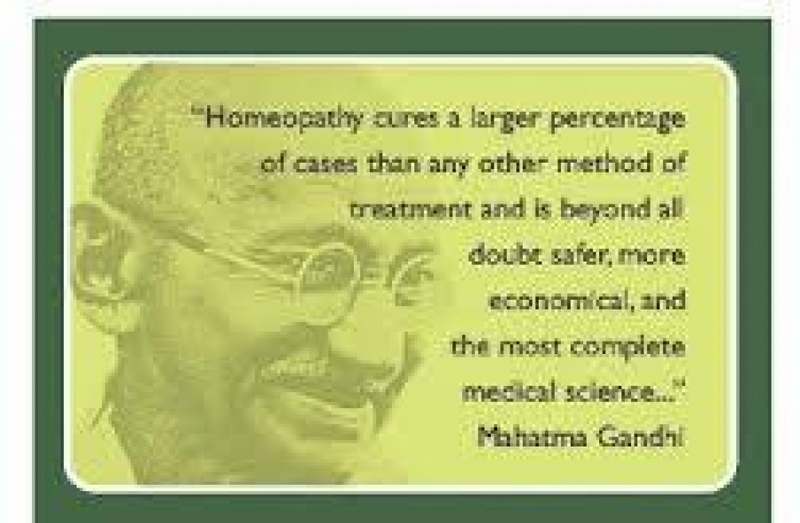 Due to the growing success and demands for Homeopathic Medicine I have been asked to facilitate a method of teaching to acommodate those with little or moderate knowledge learn more about the history and principles of Homeopathy and help deepen your understanding of Homeopathic medicine. My aim is to initially introduce you to the world of Homeopathic medicine by completing the first course then you can develop onto further courses. There is so much to be learned and understood as you embark on your journey learning about Homeopathic Medicine, not only about the practice, but also about who you are, and how you may heal yourself as well as others. Study involves a combination of good teaching and support from me and to give you the best material, information and personal encouragement you need to help you have the relevant knowledge, experience and confidence to use Homeopathic medicines. Entering into the Medical Art of Homeopathy will take you on a journey which will change how you think about choices of healthcare, change how you think about yourself, how your body works and what it needs in order to heal in the most gentle, natural and effective way. It will give you the knowledge to make huge positive changes to the health and well being of yourself and others. This Homeopathy introduction Course will provide you with an insight into the philosophical background as well as the basic methodology of first aid and acute prescribing in Homeopathy, so that you can use it in everyday situations for yourself, your family/friends and your pets! You will be able to treat many first aid situations, from headaches, fevers, teething troubles (babies and puppies), attacks of sickness, acute injury, aches and pains, ear infections, coughs and colds, flu, stomach upsets, skin irritations, anxiety and much more. You will learn how to use quick and effective Homeopathic methods to ease first aid symptoms. No prior knowledge of Homeopathy or medicine required. Study at home at your own pace, I will provide you with the information required for this level and at the end of each module you will have questions to answer so I can assess your understanding of the course material. The course is aimed at those who have little or no prior knowledge of homeopathy and its application. I will take you through it to help you gain the basic understanding that you can apply in everyday situations. Once you have completed this course, you should be able to assess whether and how you can treat particular symptoms yourself, or whether you should seek professional help. This first level course will give you the knowledge and solid foundation for your learning of Homeopathic medicine. It will give you the confidence to self prescribe for yourself, family and for your pets. This introductory course will be given in 6 modules/units taking you through the most important information that you will need for your journey into Homeopathic Medicine. You will work through each module at your own pace and I will be here to support you should you need help or guidance. You can take your own notes from the course material provided or print out the information for your own use. At the end of each module you will have a few test questions to answer so I can see that you are getting a clear understanding of what you are learning and I will grade your work on your answers. On completion of all 6 modules/units and test results within each module I will set you an individual exam at the end which will be questions based on your learning and additional reading if you wish to do so (not compulsory but I will give you a suggested reading list if you wish to do so). On passing and completing the course you will receive a certificate in an Introduction to Homeopathic Medicine and will have the opportunity to progress until further future courses. Students enrolling on the Introduction course in Homeopathic Medicine will receive 20% off a Homeopathic first aid kit to aid their study. This can be the standard first aid kit or can be made of Homeopathic medicines of your choice. 1. The History and principles of Homeopathy. 3. Homeopathic potency, dosage etc. 5. Case taking and examples. 6. Homeopathy for pets - Understanding Homeopathy and natural health for pets and looking at the most common first aid remedies.